TA-Technix Air Suspension Kit for the Volvo C30. 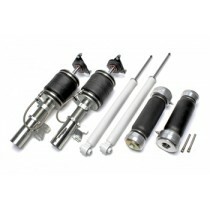 TA-Technix Air Suspension Kit for the Volvo C70 (M) Convertible. 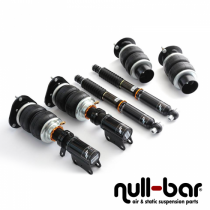 TA-Technix Air Suspension Kit for the Volvo C70 MK2. TA-Technix Air Suspension Kit for the Volvo S40 MK2. Air Force Air Suspension Kit for the Volvo S40 (V).